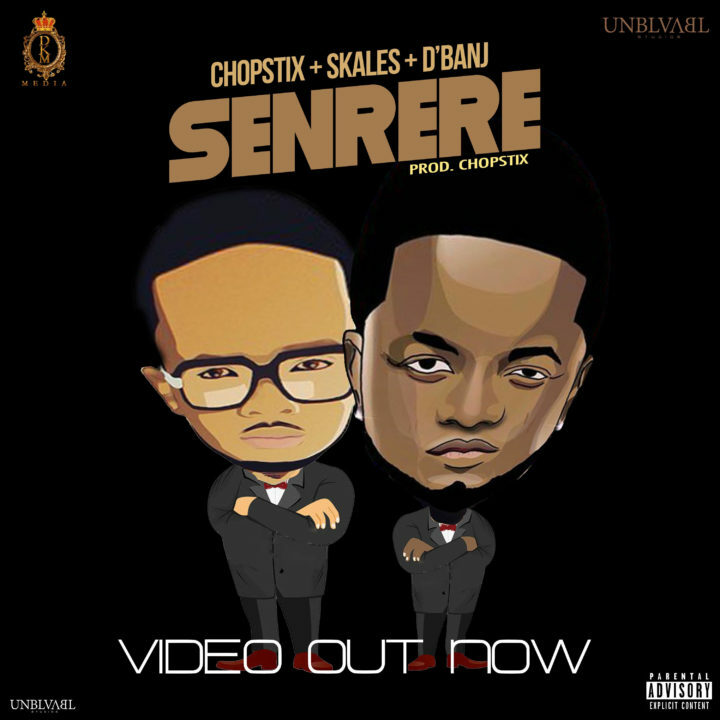 Chopstix ft. Skales & D’Banj – Senrere Video. “Senrere” came out a couple of days back as Skales’ single, highlighting D’Banj yet quick forward to now and its music video is out as a Chopstix single. The ‘Senrere’ music video was coordinated by Lucas Reid and shot on area in Lagos. It originates from a joyful place, where Chopstix, D’Banj and Skales plan to send their fans as they watch. Indeed, we don’t comprehend what occurred along the line however the visuals is all shades of astounding!